For their retelling of the classic A Star Is Born tale—fading celebrity meets ingénue, passes torch—writer/director Bradley Cooper and costar Lady Gaga had to do a little role reversal. 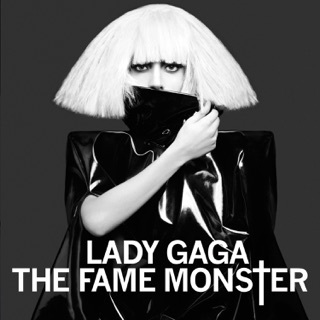 Gaga makes her first turn as a leading lady (big-voiced, fresh-faced singer Ally), while Cooper both directs and sings (ageing country-rocker Jackson Maine) for the first time. 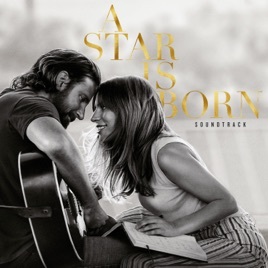 It turns out that Cooper is just as impressive a singer as Gaga is an actress, and the intense dynamic between the two leads is present from the start. 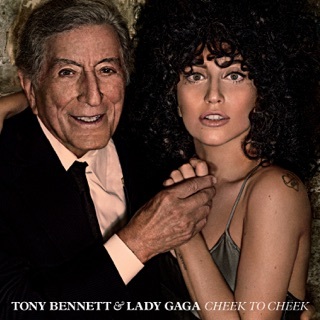 As Gaga told Beats 1 host Zane Lowe, the pair first huddled around the piano in her Malibu home to practice a Creedence Clearwater Revival song, and she was stunned when she first heard his singing voice. 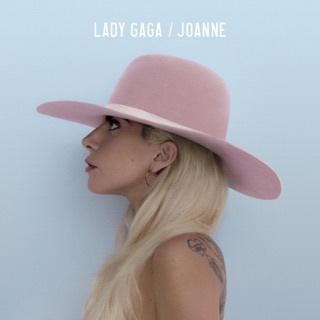 “Instantly we started to harmonise, and we were looking at each other and laughing, and it was just this magical experience.” Cooper claims the inspiration for his character came from Eddie Vedder; Gaga merely needed to look in the mirror, drawing on bittersweet memories of her pre-fame days as Stefani Germanotta, busking outside of bars on Manhattan's Lower East Side. “I was so bullied and so insecure and so depressed, and that is what I drew from,” she recalled. That vulnerability is on display in the movie's central number, “Shallow”, a power ballad that comes closest to Gaga’s usual recorded fare. The rest of the soundtrack encompasses country-rockers (“Diggin’ My Grave”), Carole King-style piano bops (“Look What I Found”) and slow-dance duets (“Music to My Eyes”). This wide variety of Broadway-ready cues is the product of a dream team of songwriters, including Natalie Hemby, Hillary Lindsey, Jason Isbell, Lori McKenna, Julia Michaels, Lukas Nelson and Mark Ronson.